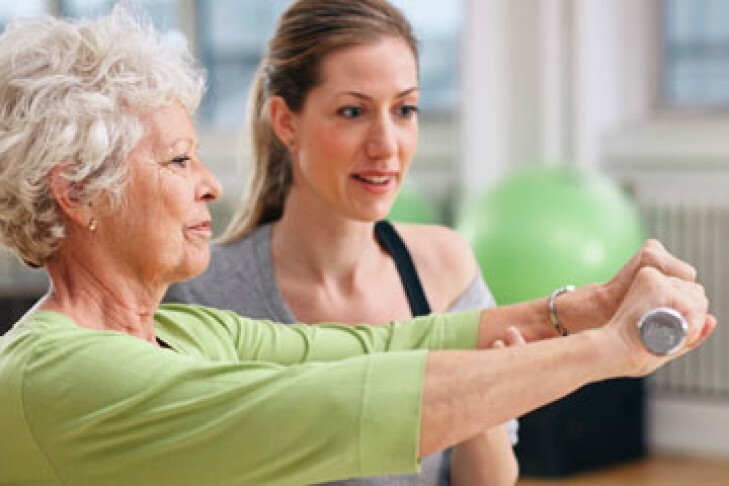 Exercise and movement classes and a support group for people with Parkinson’s and their care partners are now available at the Leventhal-Sidman Jewish Community Center (333 Nahanton Street) in Newton. The JCC and the Movement Disorder Center at Beth Israel Deaconess Medical Center are partnering to provide these programs to the community. The offerings are part of the Edmond J. Safra National Parkinson’s Wellness Initiative, launched to improve the lives of people suffering from Parkinson’s, a chronic and progressive movement disorder. The classes are NIA – Neuromuscular Integrated Action (Tuesdays, 2-3pm beginning May 31), Seated Strength (Thursdays, 2-3pm beginning June 2) and Zumba (Fridays, 9:30-10:30am beginning June 3). Cost to register for any of these 9-week classes is $90. Also offered is a 7-week Cycle class (Mondays, 11-11:45am beginning June 6) for $70. A 9-week support group for those caring for someone with Parkinson’s will meet on Tuesdays from 2-3pm beginning May 31. Support group participants must be the caregiver for someone participating in one of the JCC’s Parkinson’s exercise classes. There is no cost to attend this group but registration is required. To register or to learn more, contact 617-667-1276.